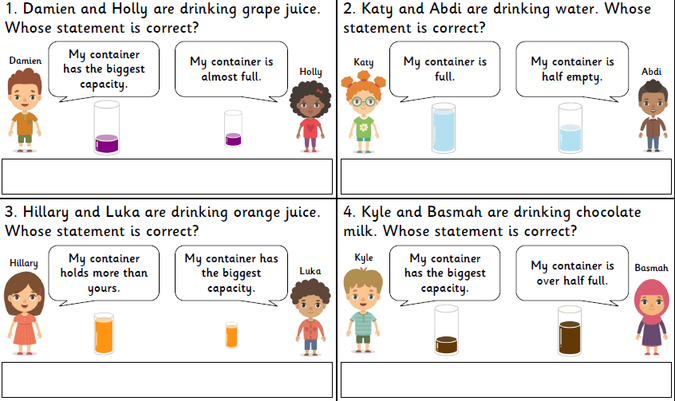 Capacity- Can you answer these questions? 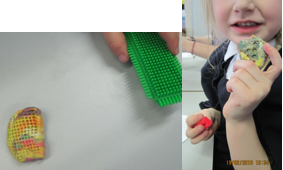 This week we have been learning about split digraphs. 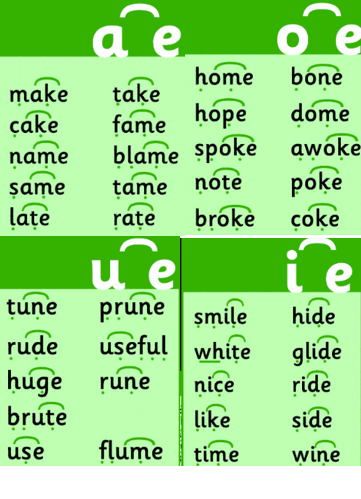 Can you read these words? 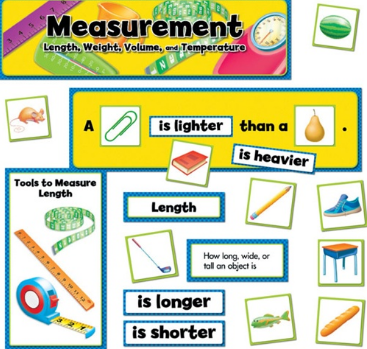 Maths- We have been learning about measurement. 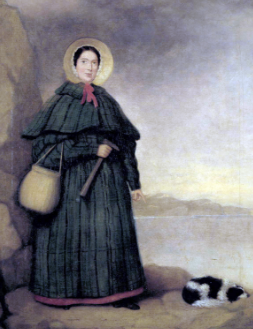 We have been learning all about her life as a fossil collector and paleontologist. 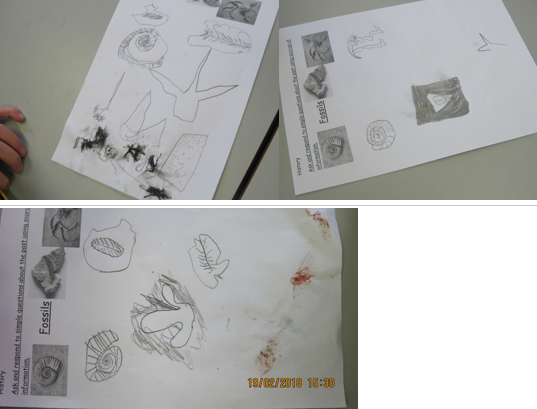 We have been learning about fossils. 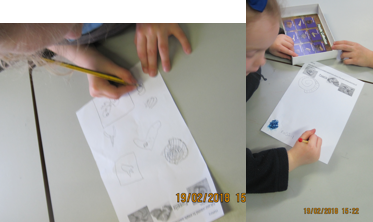 Some children have been busy learning about dinosaurs at home. This is an example of some of the wonderful work! Let’s explore the Dinosaur Planet! 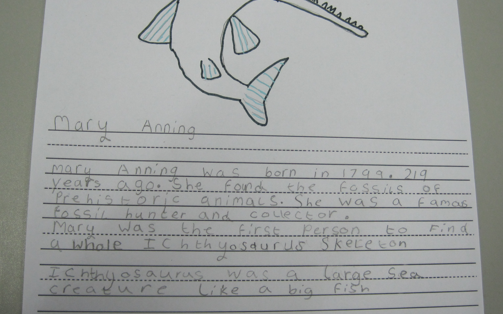 Imagine you are a palaeontologist (that’s a scientist who studies bones and fossils). Dig deep and discover dazzling dinosaur facts. During this topic, we will be making small scale model dinosaurs and sock puppets. Please collect old clean socks that we would be able to use in class.